Synonymous with gourmandise, chocolate is a precious part of our childhood memories and seems to be eternally linked with the pleasure of eating : we all melt for it ! This book offers over 100 delicious recipes to awaken your taste buds with a variety of palate pleasures to be enjoyed at any occasion. 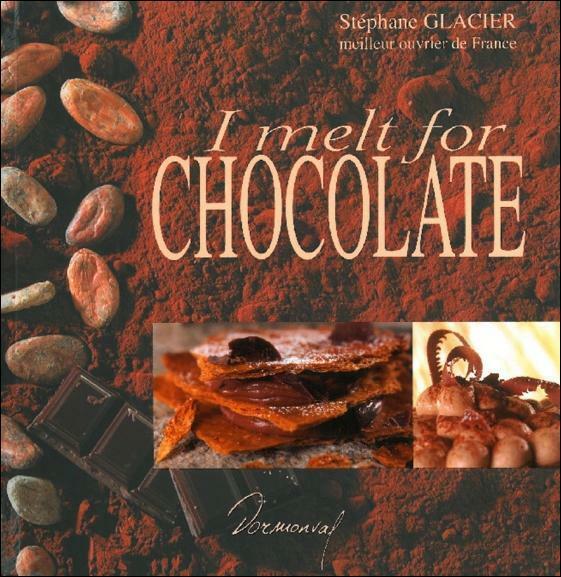 In this book you will find classical recipes, but also many modern ways to turn magical chocolate into delicious and innovative desserts that are easy to make, authentic in taste, and superb to look at as they combine the transparency of the dessert dishes with the deep, rich shades of chocolate. Hot, cool, chilled, light and airy, creamy, crunchy, explore chocolate in all its forms with precise and delicious recipes.